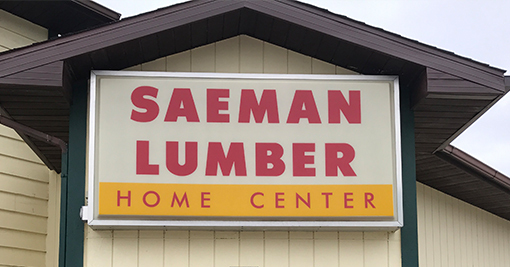 Saeman Lumber Co. has been providing top-quality lumber, building supplies and customer service to Cross Plains, Dane County and Central Wisconsin since 1876. 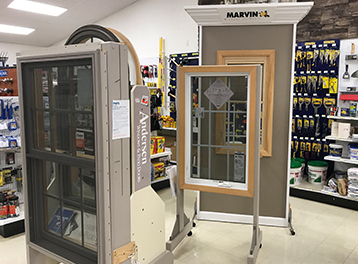 Conveniently located on Hwy 14 in Cross Plains, Saeman Lumber is now proud to be a distributor of Marvin Windows. 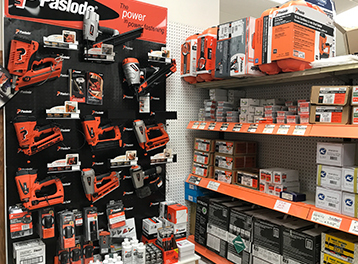 Visit us for your commercial building, new home, remodeling project, or if you just need some assistance with a do-it-yourself-project. 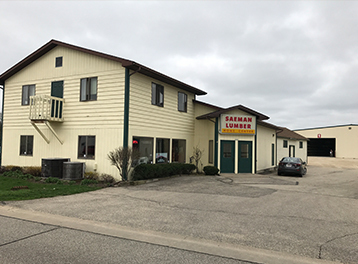 Whether your project is a commercial building, new home, remodeling project, or you just need some assistance with a do-it-yourself-project, Saeman Lumber Co. has experienced professional staff to assist you every step of the way. 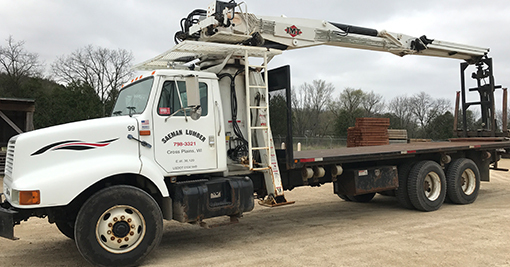 We have been providing top-quality lumber, building supplies and customer service to Cross Plains, Dane County and Central Wisconsin for 140 years. Dane County's Oldest Lumber & Building Supply Dealer.